Here at Oxygen Health & Fitness, we Coach Members using the Precision Nutrition method. 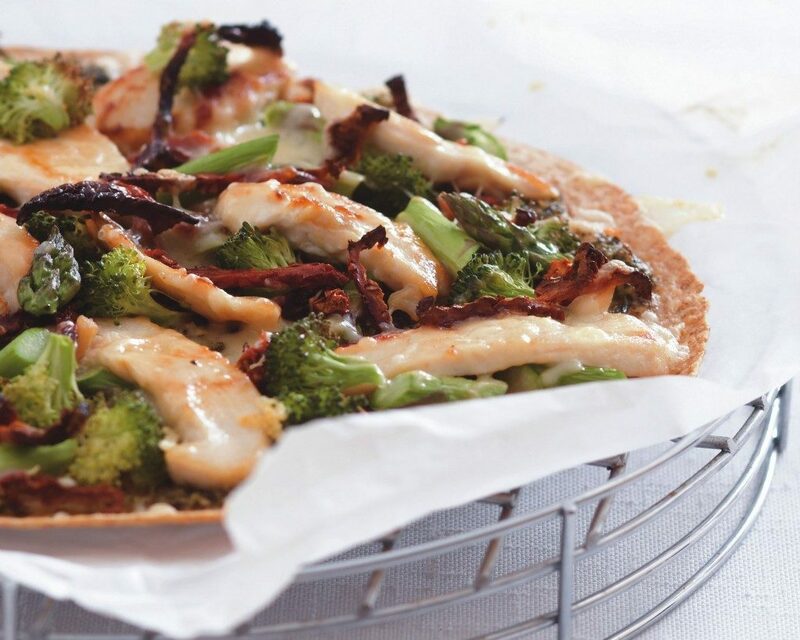 One of the all time favourite recipes we’ve shown them is Pesto Chicken Pizza. 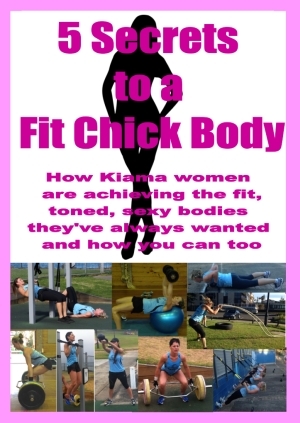 It’s a healthy way to incorporate pizza into your Kiama Nutrition Program. Check it out below! Season chicken with salt and pepper, preheat a non-stick pan on medium heat, lightly coat with spray and add the seasoned chicken. Sauté until lightly browned all over and cooked all the way through, stirring occasionally. Set aside. Preheat oven at 205°C. Lightly coat a baking sheet with spray and place the tortilla shell on the tray. Spread the pesto base evenly around the shell leaving the outside inch free for the crust. Combine all the other ingredients except for the cheese in a mixing bowl and toss until mixed together. Spread evenly covering the pesto. Top with the cheese and bake until cheese is melted and shell is lightly toasted (about 10 minutes). Serves 1 large or 2 small.